A 12 week journal and planner dedicated to self-care. 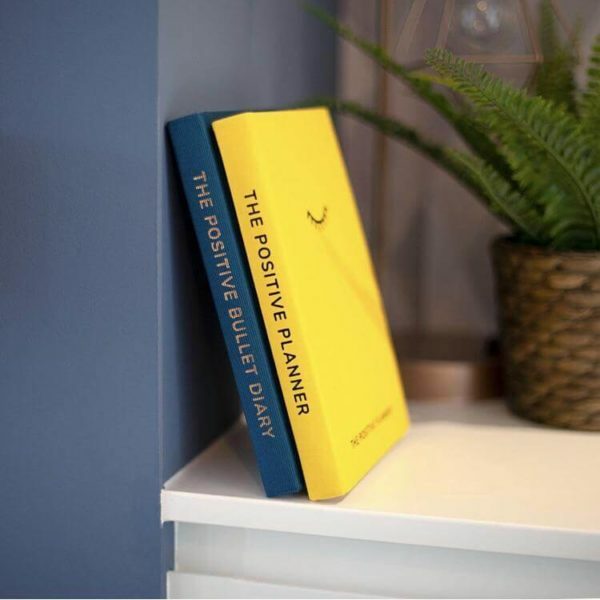 The Positive Planner is a traditional journal meets DIY therapist, with sections dedicated to daily reflections, a weekly mood tracker and mindfulness activities as well as everyday organisational extras such as meal planners and shopping lists. 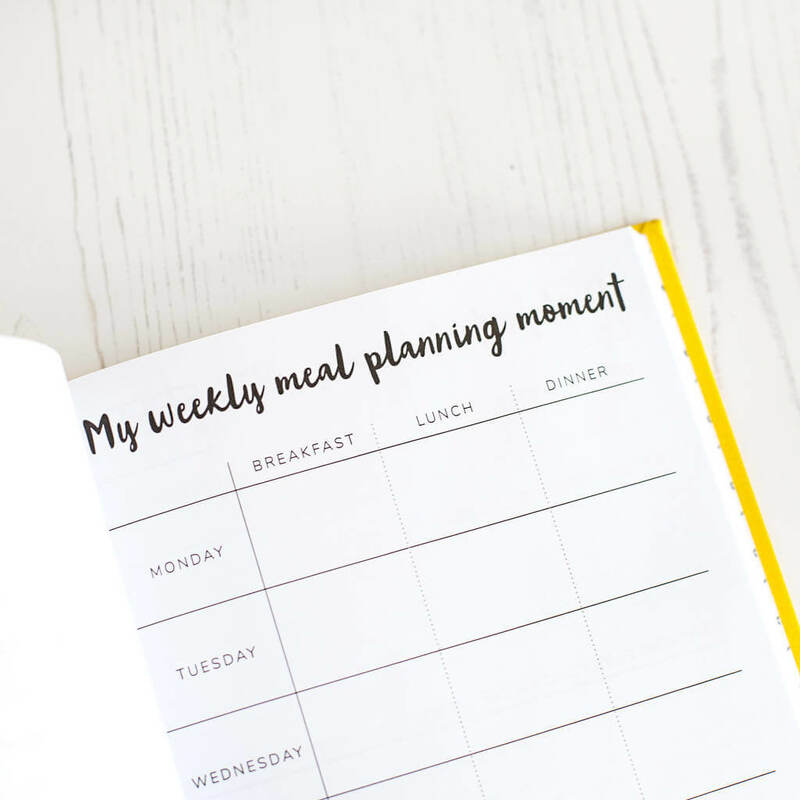 It is designed to be a one-stop-shop for organising yourself and most importantly, improving your mental health and wellbeing. 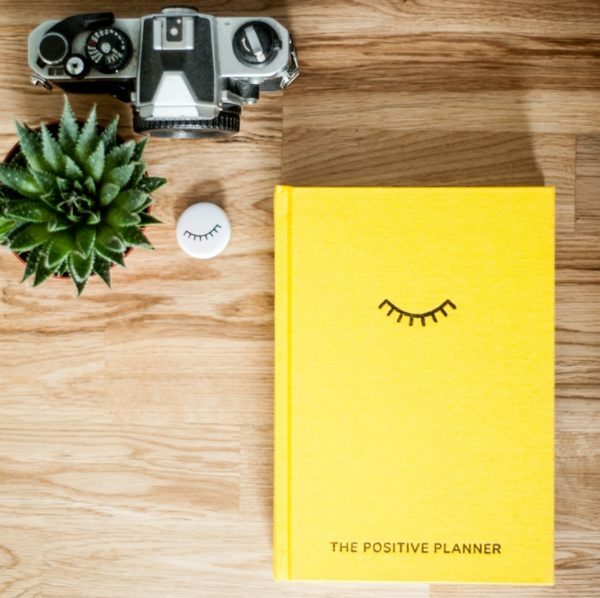 Sold by The Positive Planner. 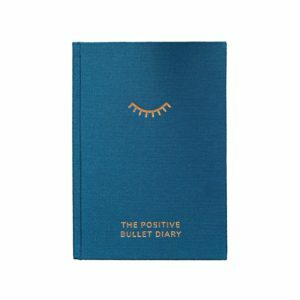 This journal has 3 months of positivity to encourage the practice of daily gratitude and mood tracking. 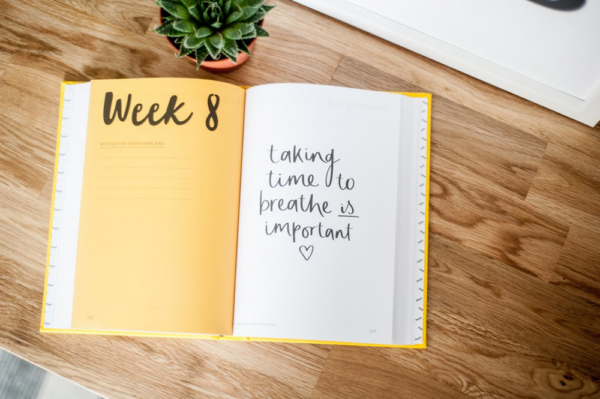 It is essentially a tool that plans your self care, helps you make achievable goals and also inspires through quotes and illustrations. 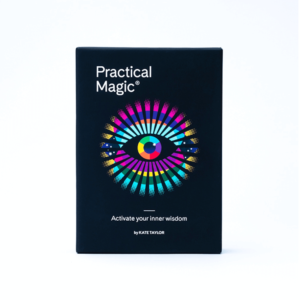 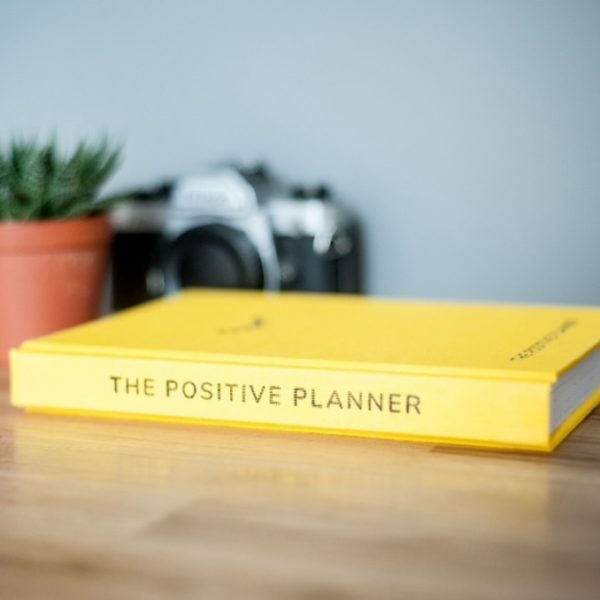 The Positive Planner helps you work through the fog, find the good in every day, get to know yourself better, and feel in control of your wellbeing. 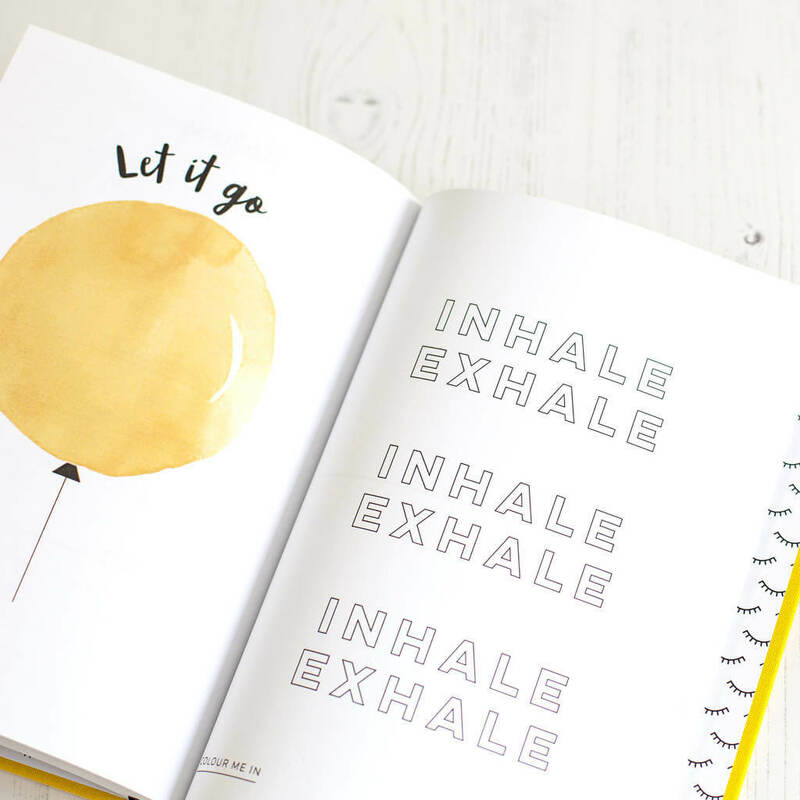 The bright and uplifting yellow colour radiates positivity and the slick designed pages feature inspiration quotes throughout, along with originally designed cool artwork and illustrations which are perfect for mindful colouring in! 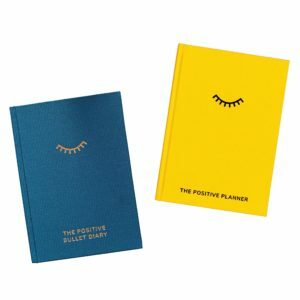 The Positive Planner offers £2.75 standard UK delivery. 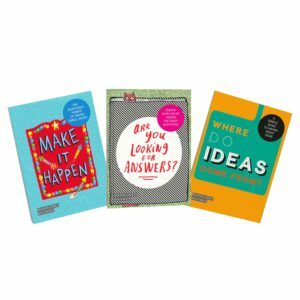 Free UK delivery for orders over £50. Please contact [email protected] Orders can be cancelled within 24 hours for a full refund. 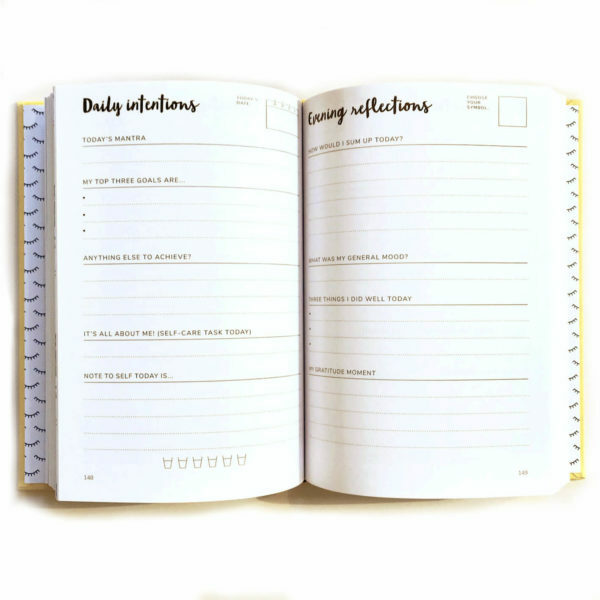 Orders that have been delivered will need to be returned within 7 days and in the same unused condition they were delivered, The Positive Planner are not liable for the postage charge on any returns.